Pedal Pushers is a weekly show hosted by Tim Daoud that focuses on the world of cycling in the San Fernando Valley. 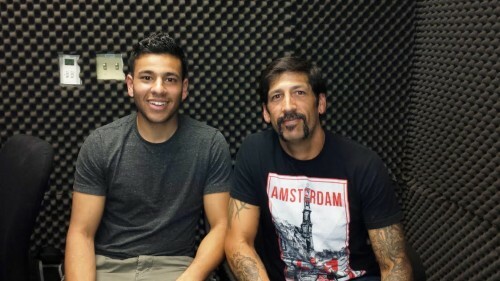 On this episode, Tim interviews Ric Pozo, a semi-professional baseball player and a triathlete. Pozo discusses the challenges that come with extensive training for triathlons as well as learning how to properly maintain his bicycle.